Looking for an affordable way to monitor critical temperature settings? The F20 is always reliable, easy to install, and provides a standard dry contact output so there’s no need to worry about compatibility issues. View or download the F20 spec sheet. 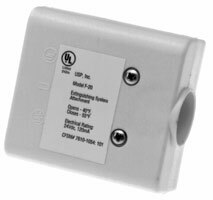 Honeywell’s 5821 is a versatile wireless device that can be configured to operate as either a standalone temperature sensor and/or a remote temperature sensor or flood detector. It is ideally suited for a wide range of applications including bathrooms, laundry rooms and basements. View or download the 5821 spec sheet. 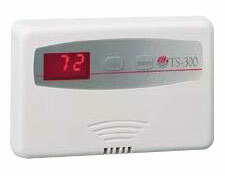 Honeywell’s feature-rich TS300 was engineered to meet the demands of a wide range of applications. From florists and butchers to pet shops, computer centers and residences, the TS300 provides uncompromising performance. Unique features such as simultaneous use of local and remote temperature probes, programmable hysteresis and audible alarm with silence timeout, illustrate the sensor’s flexibility in installation, programming and operation. View or download the TS-300 spec sheet.